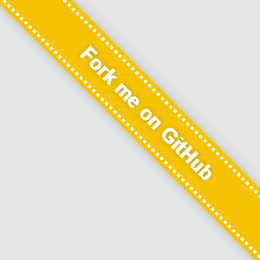 The GitHub ribbon generator is a simple application to generate custom ''Fork me on GitHub'' ribbons, for use on project pages. The ribbons are generated in pure HTML and CSS, and are fully configurable to match the style of the project. In the style of the original ribbons, this tool provides ''copy and paste'' code, independent of CSS and resolution of the project page. 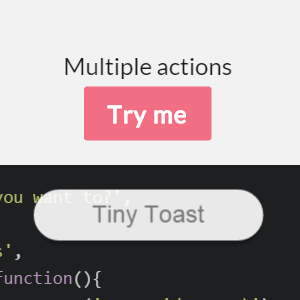 A tiny, yet powerful library to display beautiful toast-style messages on your web page using a rich API. It is animated by default, provides custom interactive notifications, and allows for easy CSS customization. 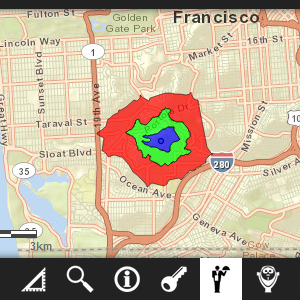 The demo app can be used for generating color schemes from a single color, from any purpose of web design, to cartography, to print design. The GeoGame project is a National Science Foundation funded research project developed by The Ohio State University. 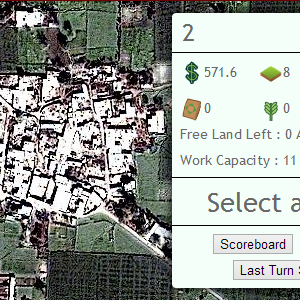 It is an online multi-player game designed to be used in introductory geography classes, focusing on student learning through playing games. 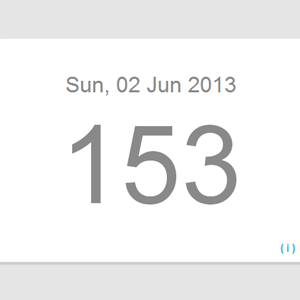 A simple web application to calculate today's ordinal date, or the day number of the year. Though it displays nicely on a desktop, it is optimized for mobile. 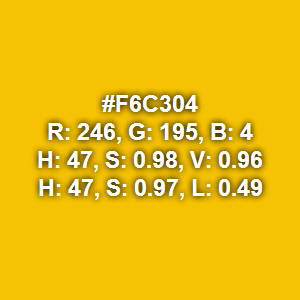 On mobile, it allows for the calculation with any calendar date using the native datepicker.